The Mario franchise has a long, rich history of being just plain brilliant which stretches back for over thirty years. Sure, there have been some fairly diabolical titles along the way – the Atari port will stick in the craw of older gamers, while the entire Mario Party series will send shivers down fans of all ages - but on the whole it’s one of the highest-acclaimed franchises for good reason. 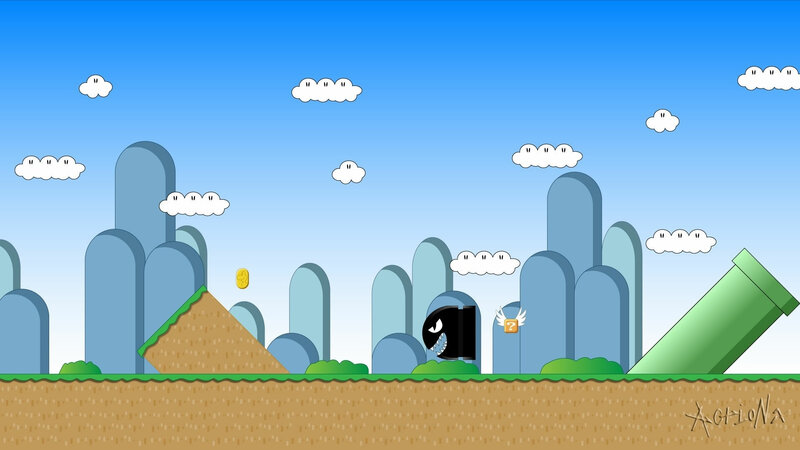 The Mario canon has delighted over 210 million players worldwide, and its variety of nuanced game mechanics have been a staple of game design school (such as nyfa.edu) study material in schools across the world. … of the Mario games we actually know about, let’s take a look at some of the titles which probably would have made for excellent games (as well as what went wrong in development). What it Was: A straight-forward 2D platformer for the Philips CD-i, developed by NovaLogic. … and the stylization looks brilliant. Sure, it would have had your standard desert world (Egypt) and ice levels (Antartica), but since when has Mario ever suffered from not messing with the standard format? That’s what Wacky Worlds seemed set to be – a straight-up follow on from Super Mario World – and that’s content we would have loved to have seen. Why It Was Cancelled: Quite simply, because the Philips CD-i was a terrible, terrible console. Wacky Worlds wasn’t axed for quality reasons, it was just a victim of bad timing and fell by the wayside in 1990 when sales of the CD-i rightfully went south in 1990. 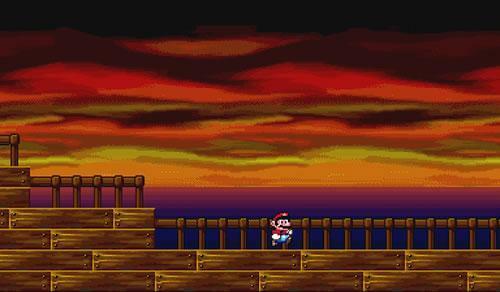 What it Was: The potential sequel to one of the greatest Mario games ever released. Why It Would Have Been Awesome: As if simply being the sequel to Super Mario 64 isn’t enough, this cancelled title (which exists as only a single demo level) seemed set to change nothing about what was good about its predecessor yet add the few things that were lacking. Namely, multiplayer. We don’t know to what extent multiplayer would have been implemented – or much else about the planned game for that matter – but Shigeru Miyamoto himself practically confirmed it would have included Luigi as a second player option. What it Was: a tech demo for the GameCube which never made it into a full game, and nor was it probably planned for. Why it Would Have Been Awesome: Although the tech demo itself, by nature, was limited, Peach’s Castle showed a lot of promise as a possible entry into the Mario canon. 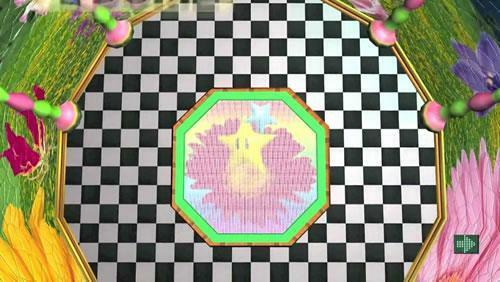 On the face of it, Peach’s Castle seemed almost like a well-polished Super Mario 64 albeit with 2001’s capabilities. 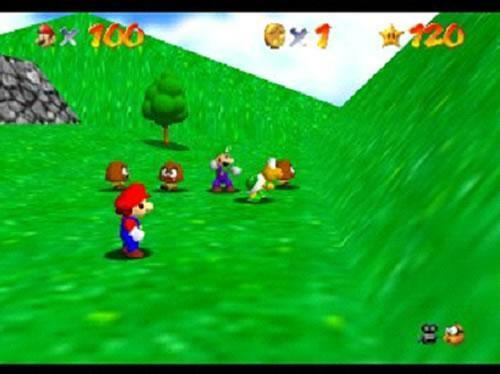 The graphics were polished and featured gorgeous textures and high-polygon count, and the soundtrack was as catchy as you’d expect from a full Mario game. Taking place inside the interior of the titular castle, the tech demo only featured a red arrow as the player character. We’d imagine this would have been replaced by Peach herself if development had gone any further, giving us what could have been a decent Peach-playable game not aimed squarely at kids. Why it Was Cancelled: It was never meant to be in the first place, sadly. What it Was: Potentially the greatest/worst/bizarre Mario games never to be released on the Philips CD-i. Why it Would Have Been Awesome: Okay, this one is open to debate. Let’s start with some backstory on this very obscure title. Story-wise, Mario travels to real-world America and makes his way to Hollywood in order to star in his own film. The game was hinted at being vehicular-based, and like many Philips CD-i games, it would have featured at least some live action. Footage was shown at a 1994 conference, but no recordings or stills from the event are known to survive today. Ultimately the project was pulled and the developers, Cigam, went bankrupt as a result. It would have certainly been a strange game in a franchise known for being slightly off-the-wall in the first place. Would it have been any good? We’ll never know, but it’s certainly one cancelled title which inflames the imagination. Why it Was Cancelled: Because Philips themselves became unhappy with how the game was looking. In hindsight, it probably would have sucked if even they thought it was a bad idea. What it Was: In a word, totally non-existent… and that’s the point. 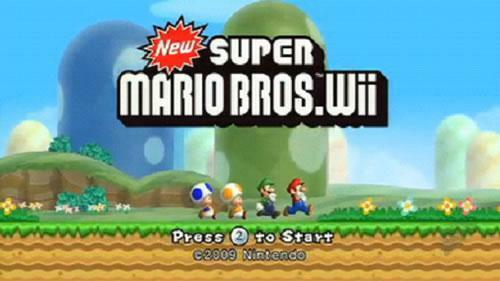 Why it Would Have Been Awesome: Alongside Mario Kart Wii, New Super Mario Bros. Wii was one of the most enjoyable titles ever released on the Wii U’s predecessor. The fact that it has never really dropped below RRP is testament to how good this flagship game was, and we were all looking forward to more of the same following its release. … At lease not for the Wii. 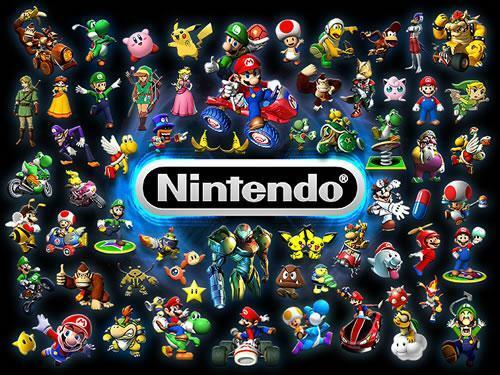 Instead, Nintendo held back on a sequel until the Wii U console came out. Despite the fact that Super Mario Bros. U is a fine game, it’s hard not to point out how irksome it was that Nintendo practically held the game hostage unless gamers forked out for the next-gen console. A sequel for the original Wii to reward loyalty would have been nice (and entirely possible in the timeframe) before moving on to developing for the Wii U, but there we go. Why it Was “Cancelled”: to drive people towards the Wii U. Undoubtedly.